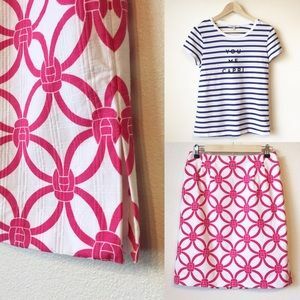 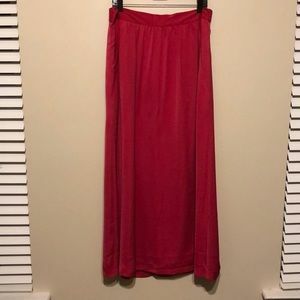 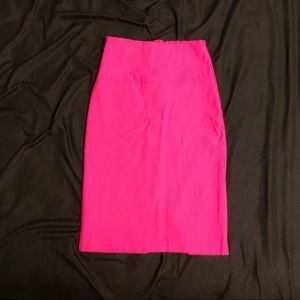 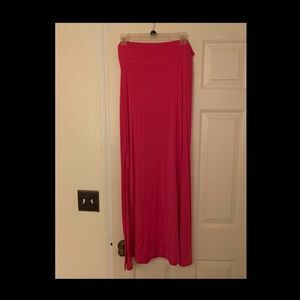 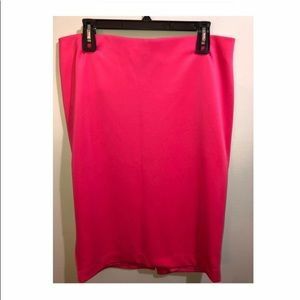 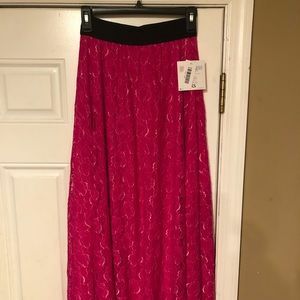 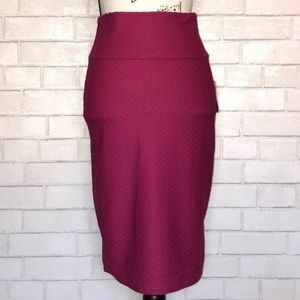 Hot pink maxi skirt! 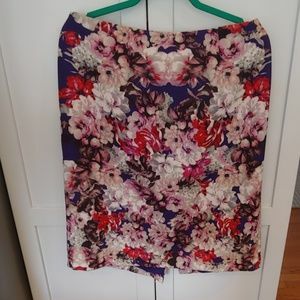 Only worn once! 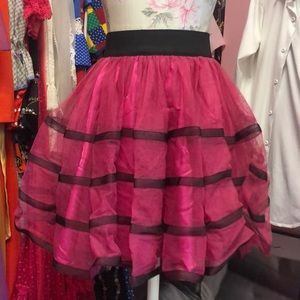 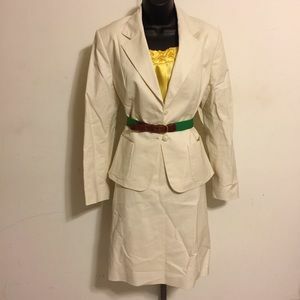 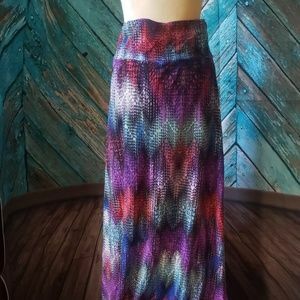 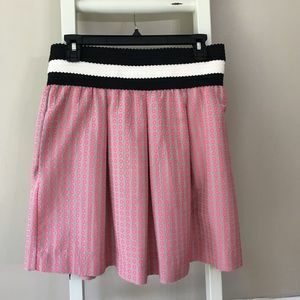 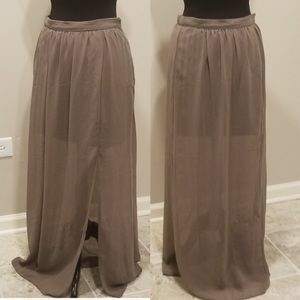 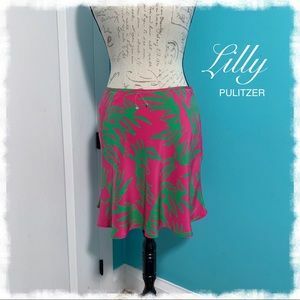 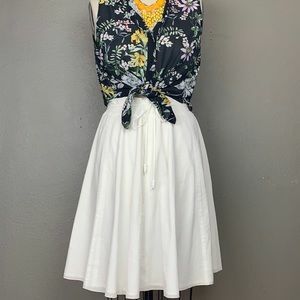 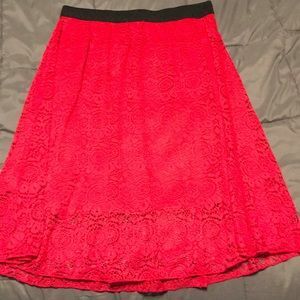 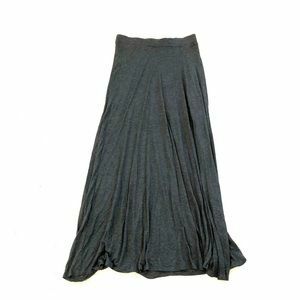 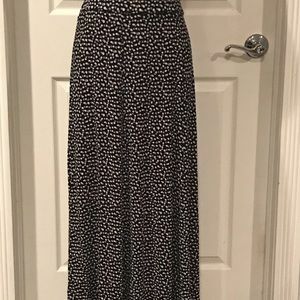 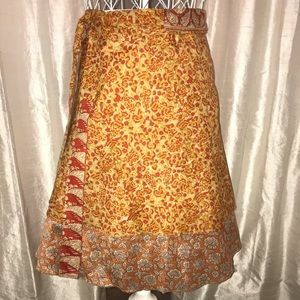 Gorgeous wrap around vintage festival skirt. 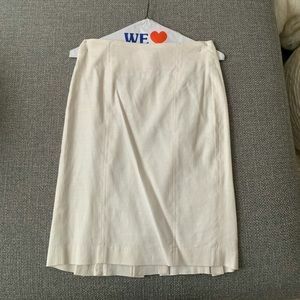 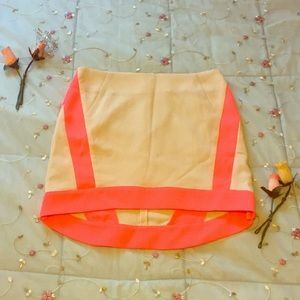 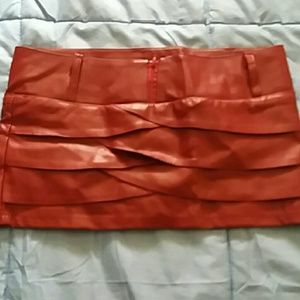 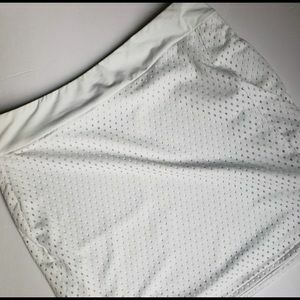 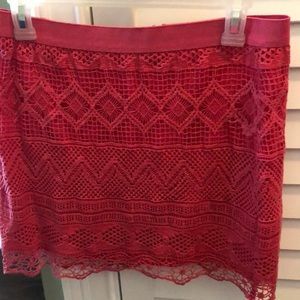 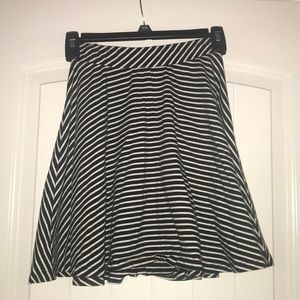 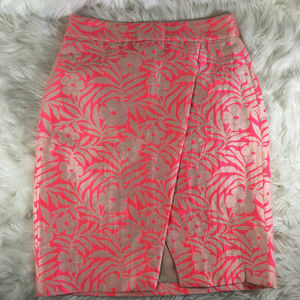 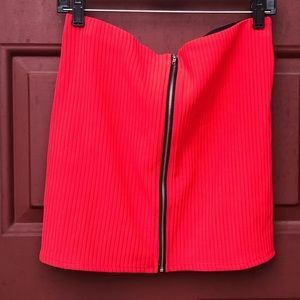 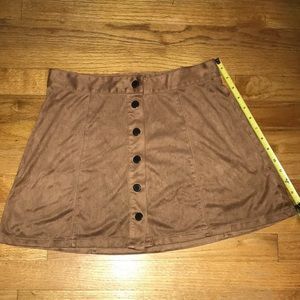 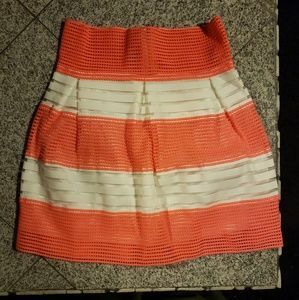 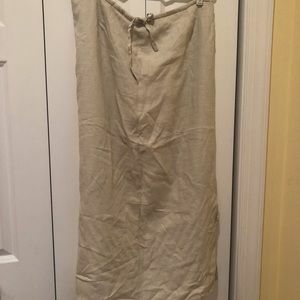 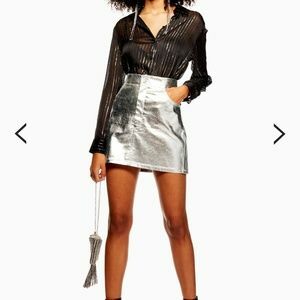 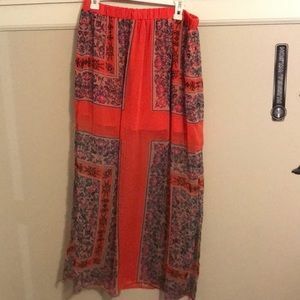 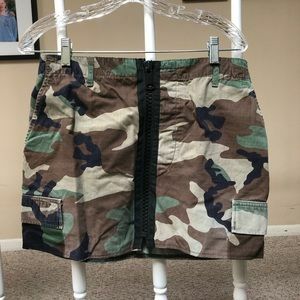 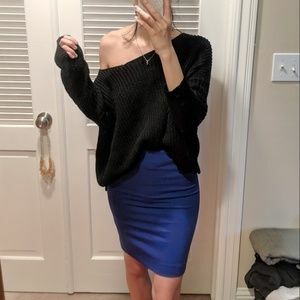 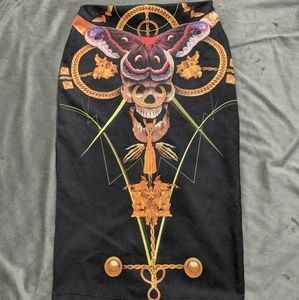 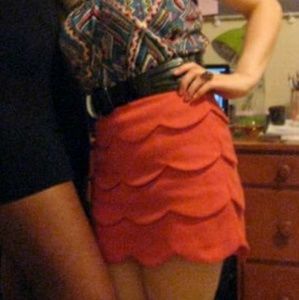 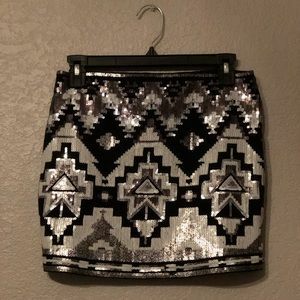 BNWT Orange Creek Mini skirt!